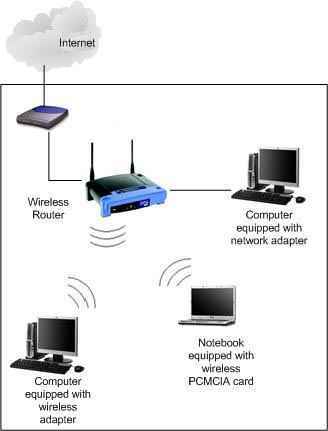 A wireless network allows you to connect all of the computers in your home or business together and share files, a printer, and an Internet connection. Although wireless networks are a great luxury, they can be vulnerable to attack by hackers if not configured properly. If you are interested in getting a wireless network for your home or office, or would like us to secure your network from attack by hackers, give us a call. "Lake Computer Repair" will ensure your data is safe and your network is configured properly to defend against hackers and data thieves.